Sunshine filled days, a carefree spirit and a full social calendar can make the summer season a favorite for so many. It is a season full of fun and a sense of freedom. Most years, I take this sense of freedom to the next level and let some of my more healthy habits fall by the wayside for the two months. I end up drinking more alcohol than I typically allow, I indulge in gluten and sugar laden foods that I usually avoid, and even though I am 'mostly dairy-free' for 10 months out of the year, I do not skimp on the ice cream cones in July and August. I do this all without a sense of guilt, and in fact, most of the time these indulgences happen during a time that I'm experiencing a great amount of joy; a family BBQ, a wedding, a date night with my husband. I make the conscious choice to let go and have fun, but by the time Labor Day rolls around, my body is sending me signals that it's time for some healthy changes. Acupuncturist and Chinese Herbalist at Therapeutic Bodywork, Deb Salazar, has helped me compile some practical and gentle ways to ease the body, mind & spirit back into a healthy routine and purge some of that excess summer fun! 1. 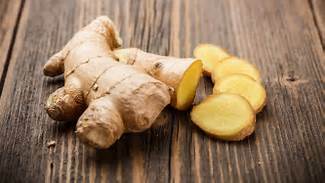 Add in Ginger Tea - ginger is one of the best digestive aids and helps remove some of the dampness that accumulates in the liver after weeks of too much sugar and alcohol. Sip ginger tea before and after meals to help ignite your digestive fire. 2. Get Moving – the lymph system is your best friend when it comes to detoxifying, but it needs movement to get going. A walk, a dance class, a tennis match, jumping rope - whatever it is that brings you happiness, do that! 3. Dry Brushing - another excellent way to stimulate the lymph is to dry brush your body before your morning shower. Dry brushing exfoliates the skin, but it also increases circulation and helps detoxify your organs. 4. Decrease Sugar and Alcohol - give your liver a break with efforts to eliminate your sugar and alcohol intake. It doesn't have to be big, but even cutting out that second glass of wine at night, or eliminating the chocolate chip cookies for a week will make a big difference. 5. 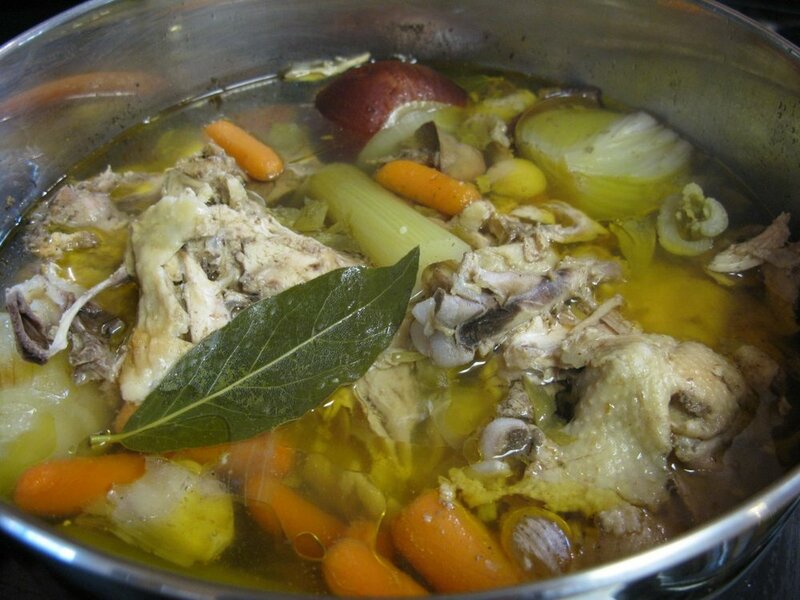 Drink Bone Broth - High in mineral content and known for it's immune boosting and gut healing abilities, drinking Bone Broth is one of most nourishing things you can do for yourself. Organic, store bought versions are available at Whole Foods and Organic Market and great options for those weeks when the hours are limited. 6. Schedule some Self-Care - with the kids out of school and company coming and going, our own self-care can quickly fall to the bottom of the list during the summer. September is a perfect time to recommit to yourself - get back to yoga, make your Acupuncture appointment, schedule a facial - whatever it is that takes care of you in the healthiest, most nurturing way. 7. Get a Good Night's Sleep - our bodies have the opportunity to heal and rejuvenate when we get a solid, restful night's sleep. As we enter the fall, Vata season, routine is essential to our good health and wellness. Try to get into bed at the same time every night and develop a nighttime ritual that allows you to start unwinding an hour before you get into bed. Most importantly, have fun implementing a few of these healthy tips into your life. Your self-care should feel exciting and good, not overwhelming and daunting. Before you know it, some of these healthy practices will become a regular part of your lifestyle and you will love the way you feel! Beth Madden is the founder of Therapeutic Bodywork, a fully integrative Wellness Center in Cotuit, offering Acupuncture, Massage Therapy, Organic Skin Care + Reflexology. Deb Salazar is a Chinese Herbalist and Acupuncturist at Therapeutic Bodywork. In her practice, Deb is practical. She works with patients to find realistic goals and changes using her broad experience in the health field. She believes that it is her job to teach you how to be your own doctor by remembering how to listen to your own body. Using knowledge of your constitution and current state of health, she will help guide you back to feeling more like You!